Rajiv is an active angel investor and mentor to multiple startups in the social enterprise and technology space. He is an Advisor and Board Member of many such companies. He is also a general partner at the Exfinity fund. Rajiv has spent more than 2 decades in IT/BPO industry, mainly with Infosys group. He led Infosys’ foray into telecom and product engineering services space in early ’90s. He became one of the youngest Business Head and Management Council members at Infosys. 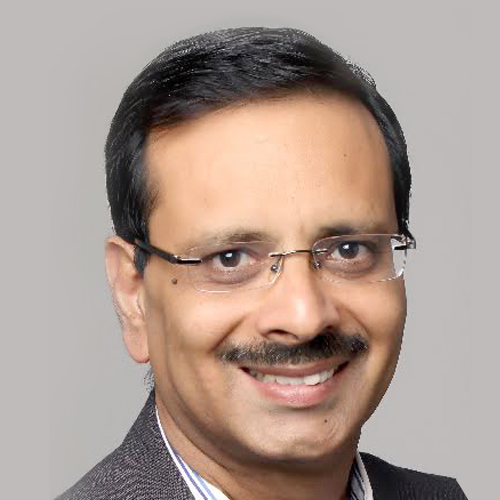 He led Infosys’ foray into BPO as a founding team member of Progeon (now Infosys BPO). He was Chief Operating Officer of OnMobile and was part of senior management team instrumental in helping OnMobile scale as an organisation and consolidate its market leadership. Rajiv is a graduate from IIT Delhi.